It is immune system attacks hair follicles. It is a common autoimmune disorder that commonly results in unpredictable hair loss. It can be occur at any age. Both women and men are affected by this disease equally. It can also affect our nails. It occurs when white blood cells attacks the cells of which are in the hair follicles causing them to shrink and dramatically slow down hair production. Hair loss is known as alopecia areata. It is most common site from the hairs is lost. It is the most common cause of disease which is inherited genetic defects. A disease in which hair is lost from some area of head. 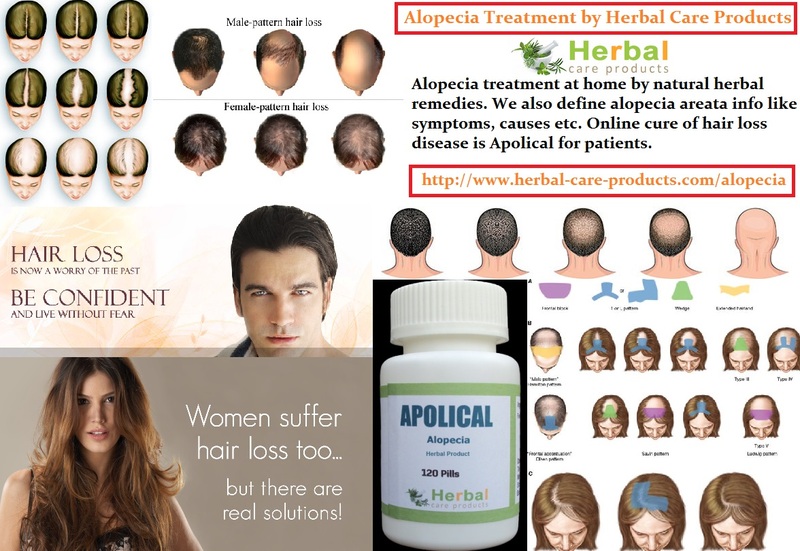 •When you are diagnosed with alopecia areata, your doctor may give you some certain drugs to stimulate hair growth and prevent the further hair loss. Because the hair loss can be temporary or permanent, it can be a little too risky to not go for treatment. One of the best options for you would be to go for natural remedies and home remedies. 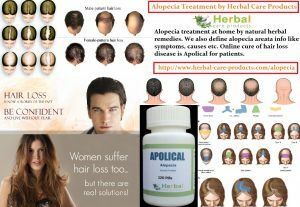 So here are 10 Natural Treatment for Alopecia Areata proven to help with hair growth and some more you can experiment with. 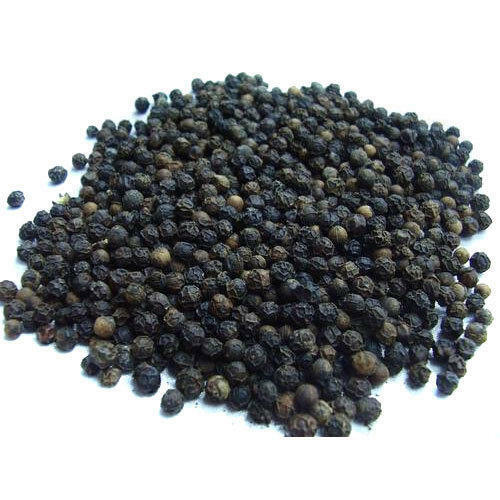 Following are given some Natural Treatment for Alopecia Areata which is effective and helpful for your hair health. 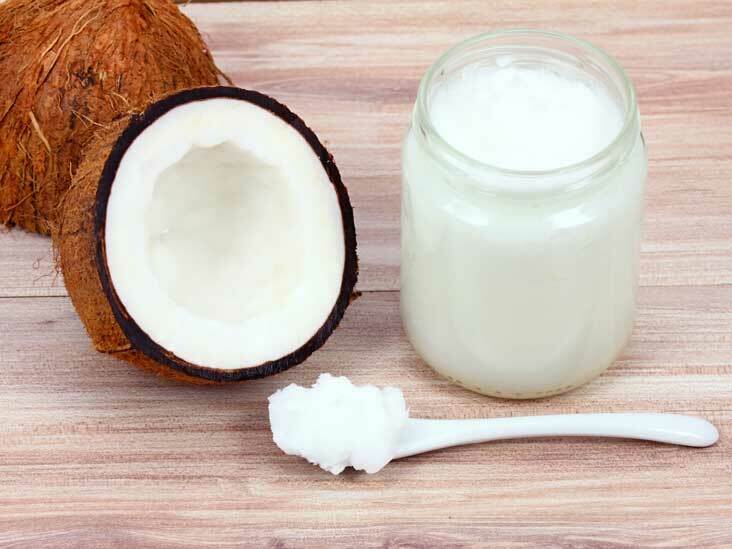 You can use coconut oil which can be apply on your scalp and massage on your head skin and hair roots. It is very effective because coconut have huge amount of essentials nutrients. 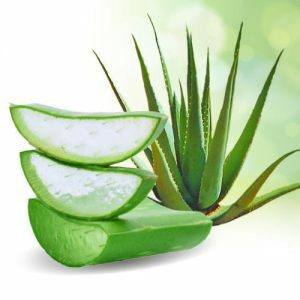 It is also an effective remedy for alopecia and very simple to apply. You will need lemon seed and black peeper for mixing together and add some water. Now apply it. 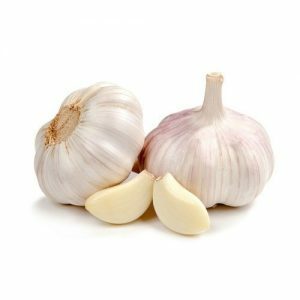 Garlic is a best Herbal Treatment for Alopecia because it has a huge amount of sulfur. It is effective for controlling hair loss. 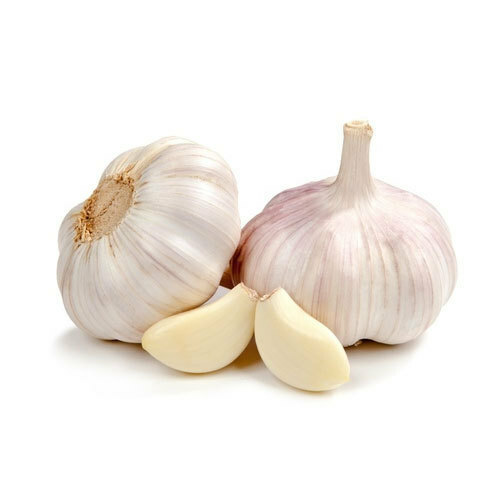 Garlic juice can increase collagen production; hence boosting hair growth and preventing hair loss. You can also do hair oil massage for reduce hair loss and to massage your scalp. Scalp massage and hair massage will increase your blood flow to hair follicles. Onion juice helps you to treat hair loss because it has high sulfur content and which helps to improve blood circulation of hair follicles. 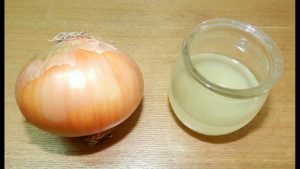 Using onions can get rid of microbes and scalp-borne infections that cause the hair loss conditions. Licorice root prevent you from hair loss and other hair damage problems. 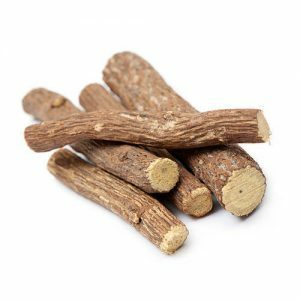 Regular use of licorice root makes you hair healthy. 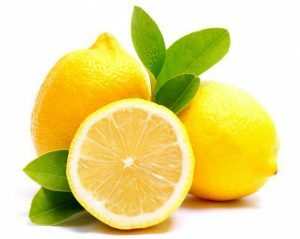 If you have problem of alopecia aerate than lemon is good for your hairs like dandruff. Add some drops of olive oil and applied directly on scalp. 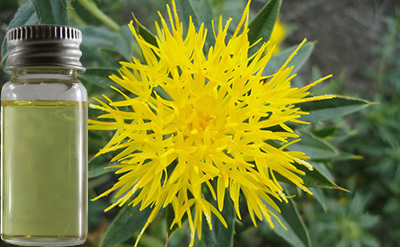 Safflower oil fights with dandruff and it will nourish your scalp. In this ways to will have good improvement for your hair growth. One of the simplest home remedies for control hair loss is green tea which has antioxidant property and it offers a many benefits for your hair health. 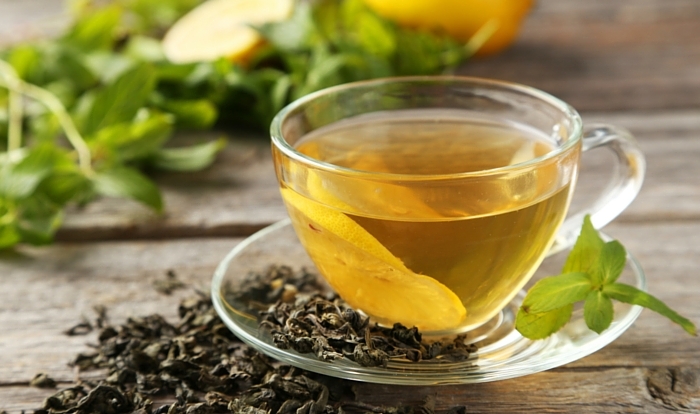 Prepare green tea and cool it, applied it on your hair and after 60 minutes wash your hairs with water.